Thank you for visiting Naiser Furniture Restorations' profile. We are Cincinnati's preferred choice for furniture repair and refinishing. We work on all types of furniture, newer to very old, making sure our clients are very happy with the finished piece. For over 30 years we have been restoring family heirlooms to look like new. We have the best reputation in the Greater Cincinnati area. Our personalized attention to your precious heirlooms will bring your memories to life. Experts at The Restoration Society repair and refinish furniture, and create custom and built-in furniture, according to the needs and wants of our clients. We have taken care of projects of every shape and size, from large commercial projects to single items of furniture. We specialize in restoring family heirlooms to their former glory and creating custom heirlooms for the generations to come. We are dedicated to quality workmanship at reasonable prices and have more than 50 years of experience. Michael Colemire Designs/Northern Kentucky Upholstery is a full-service upholstery and custom furniture company. 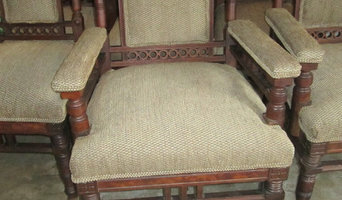 We offer upholstery & restoration for home furnishings, along with custom home décor. Ask about our healthier, organic, eco-friendly options. Also, offering reclaimed Kentucky barnwood for those on-trend design projects. No truck? No worries – we offer pick-up and delivery! 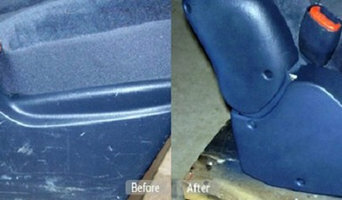 For Your Home: • Upholstery & Restoration – Beyond simply reupholstering your piece, we can repair and/or refinish. Our standard of hand-tied springs is the 8-way tie, which is usually reserved for high-end furniture. • Home Décor – From custom window treatments to throw cushions to duvets and bed skirts, we can help you make your home unique. • Design Coach – Are you overwhelmed with decisions about your décor? Let our Design Coach help support you as you discover your unique decorating style! • Chair Caning – We offer re-caning for your furniture piece. • Wood Carving – Should you have a piece of furniture with carving that is damaged or missing, we can re-create or repair the carving and match it to the rest of the piece. Our owner, Michael Colemire, is an accomplished woodcarver. 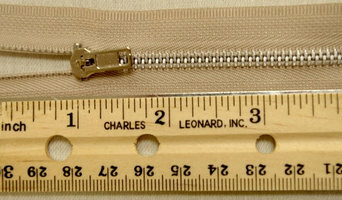 • Custom Built Pieces – Have something in mind, and it’s impossible to find in a store? We can build it for you. • Barnwood – We offer reclaimed barnwood from salvaged Kentucky barns for those special on-trend projects. • Green Upholstery – Our “green’ upholstery options include organic and fair-trade fabrics and materials. Green or Eco-friendly upholstery is upholstery done the old-fashioned way, with hand-tied springs, horsehair padding and organic cotton batting, instead of petroleum-based foam. These techniques leave you with furniture that will be more comfortable, wear better and longer and is healthier for your family AND the environment. Re-upholstery/upholstery repair includes redoing/outfitting items like chairs and sofas with springs, padding and fabric coverings. This can also include adding fringe, piping, tufting or additional decorative elements to a furniture piece. They can also advise you about the pros and cons of different fabrics so you can choose the best type for the project in your Forest Park home. Find Forest Park furniture repair professionals on Houzz. 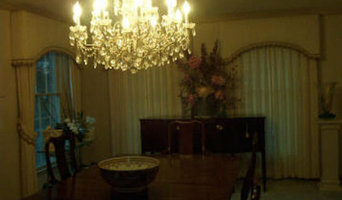 Narrow your search in the Professionals section of the website to Forest Park, OH furniture repair.